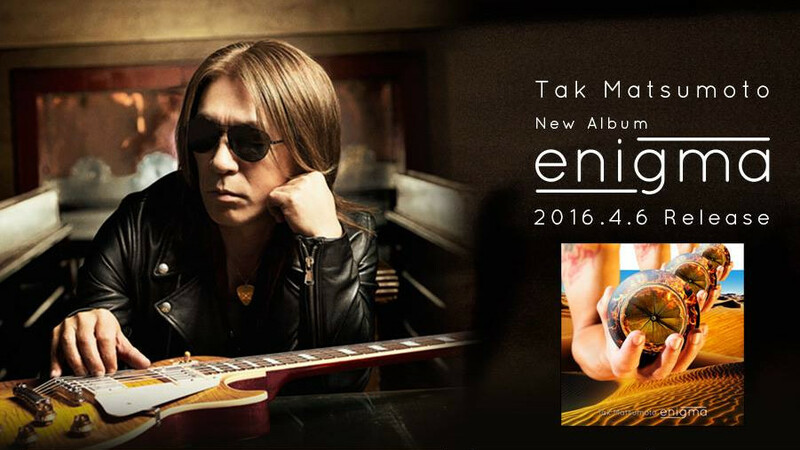 Tak Matsumoto has at long last revealed details regarding his forthcoming album 「enigma」. Following the reveal of its title and its rough release date on WOWOW’s broadcast of this year’s Grammy Awards, the full details have been released today. 「enigma」 is Tak Matsumoto’s eleventh studio album and contains 14 original instrumental tracks. Additionally, a reworked version of the iconic 「#1090 ~Thousand Dreams~」 which served as the theme to TV Asahi’s 「Music Station」 for years is included as a bonus track, making up for 15 tracks in total. Among the 14 included original tracks are the previously untitled main theme to TBS’ show「The WORLD Heritage」 titled 「Vermillion Palace」 as well as the previously untitled ending theme to the same show titled 「Mystic Journey」. Furthermore, the album includes the previously announced tie-in song 「Ups and Downs」 which serves as the theme to an upcoming Ukiyo-e exhibition in Tokyo. 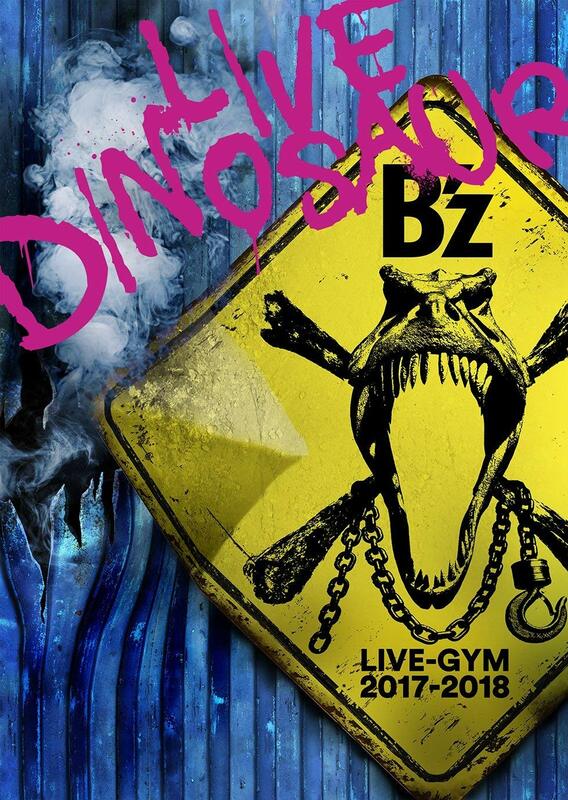 The new album comes in two flavors: regular edition (CD only) or limited edition (CD+DVD or CD+Blu-ray). 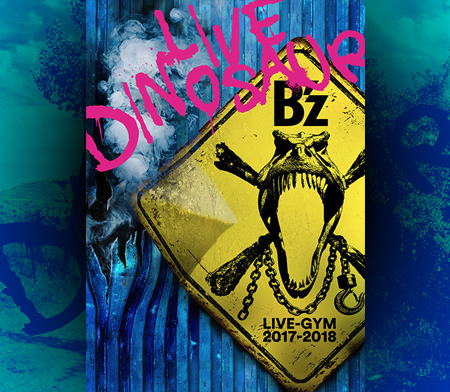 The limited edition includes the full live performance of the tour finale of Tak’s 2014 solo tour 「Tak Matsumoto LIVE 2014 -New Horizon-」 at the BLUE NOTE Tokyo. The performance is available in standard definition (DVD) as well as high-definition (Blu-ray). A special campaign to tie in with the release of Tak’s new album is also planned and will be announced in the near future. No Road of lords again( I wonder if Tak will ever release it.